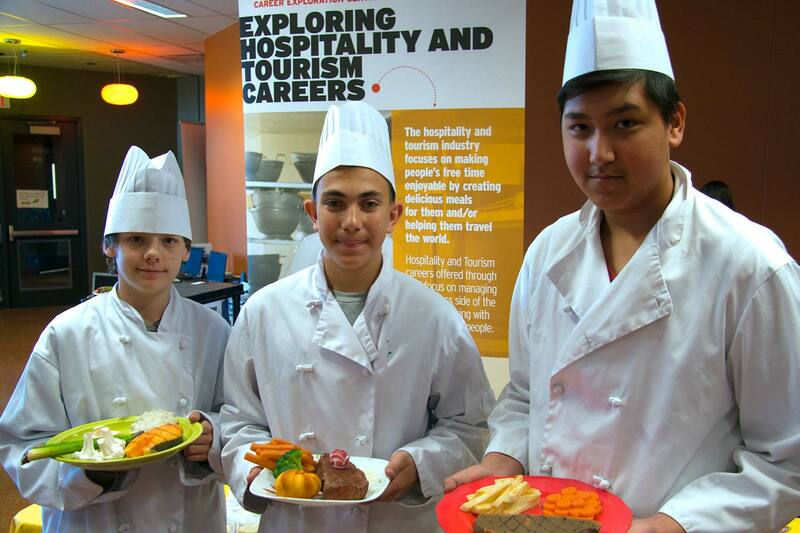 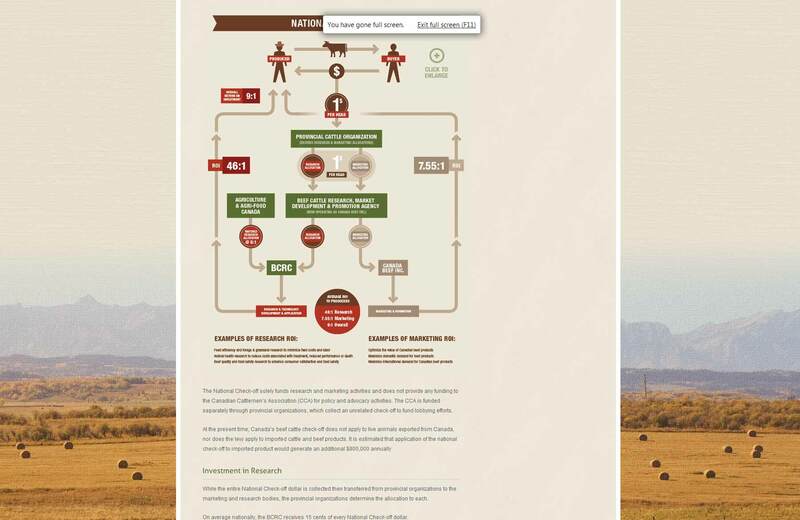 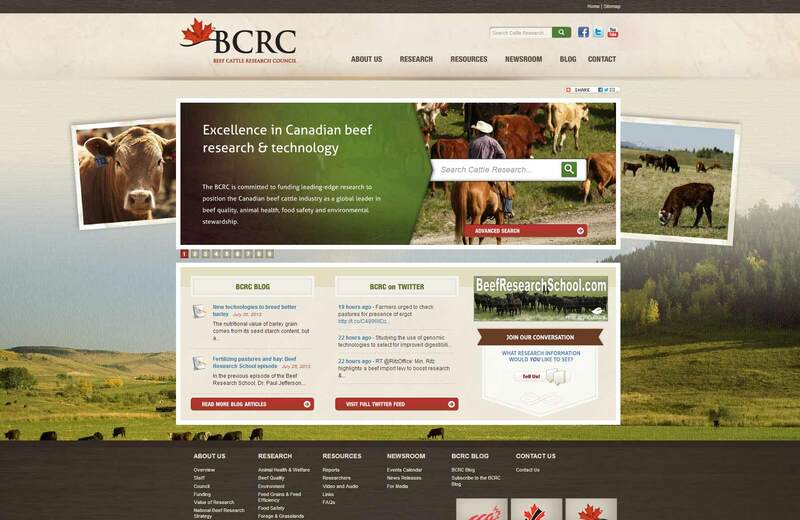 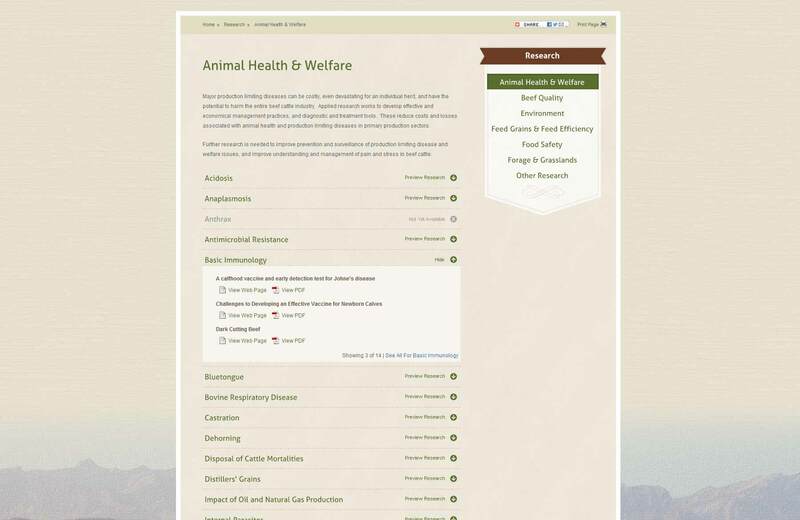 Built thru Media Dog Productions, and focusing on topics such as Beef Quality, Animal Health & Welfare, Feed Efficiency and the Environment, the Beef Cattle Research Council (BCRC) Website is the Canadian Beef Industry’s foremost authority in beef research and technology. 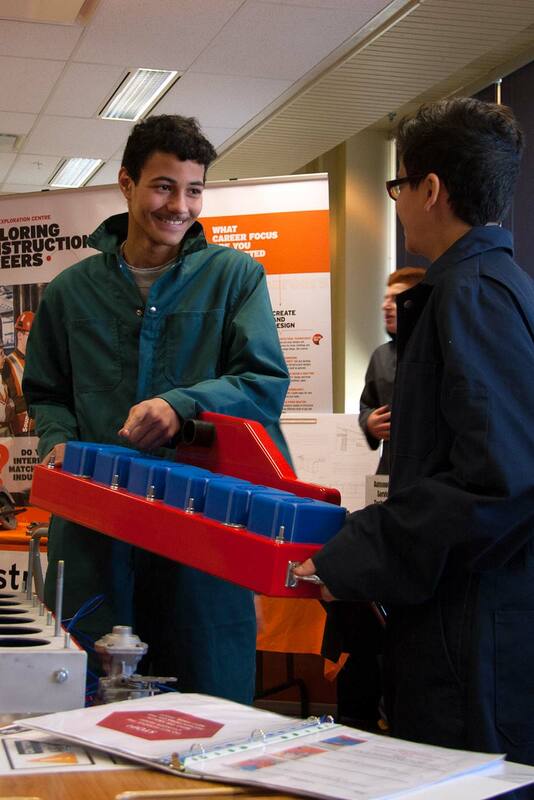 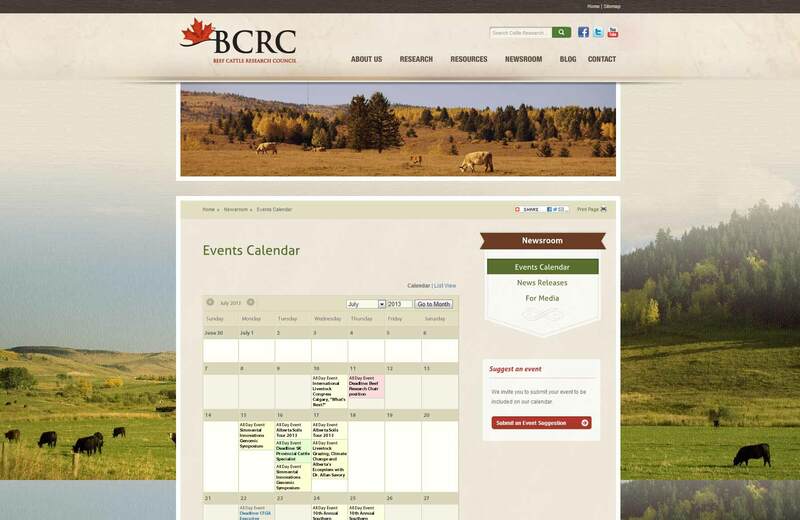 Media Dog developed a flexible online portal for BCRC that features the latest industry news and research, comprehensive research library, blog and online events calendar. 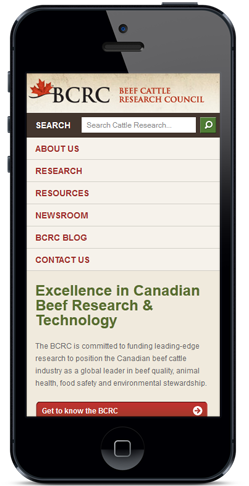 Providing users with a mobile version of the BCRC website allowed easy access of information to those who needed it outside the standard office environment. 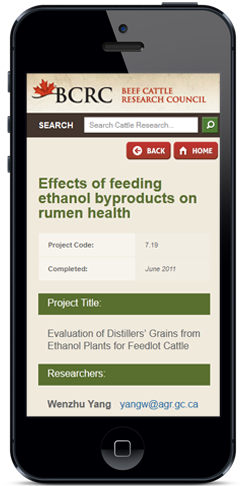 We created a mobile-friendly interface that gives users easy access to all the research information and news that is available on the standard website.